Every car claims to be the best around, but it seems like so many of them are just copies of each other. With tons of clones on the streets, it becomes even more important to get something bold and different that can help you stand out. 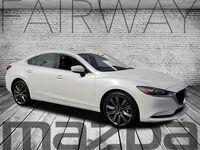 Sedans seem so run of the mill, but that doesn’t have to be the case. 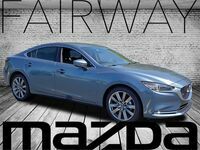 There are a lot of cars on the market, so how can you find out which sedan matches your own unique style? 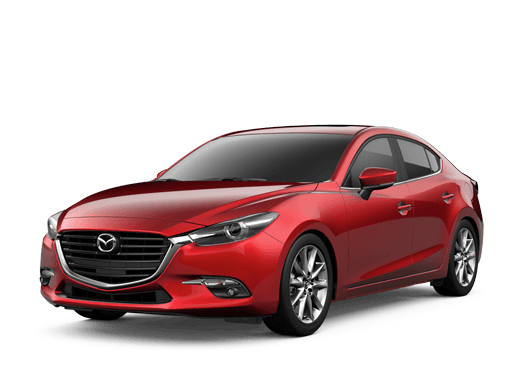 Well, let’s compare two cars so you can see how a really exciting car like the 2018 Mazda6 stacks up against the competition. 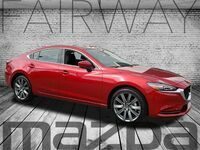 We’ll compare it to the 2018 Ford Fusion and look through the details to give you an idea of what makes the Mazda6 special. 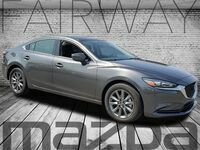 Those are just a few quick highlights of the Mazda6, but it’s nowhere near all of them. 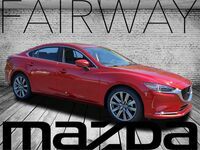 If you’re interested in trying out a top of the line sedan you can stop by our dealership and set up a test drive with the 2018 Mazda6. You can also call ahead with any questions and we’ll be happy to help.